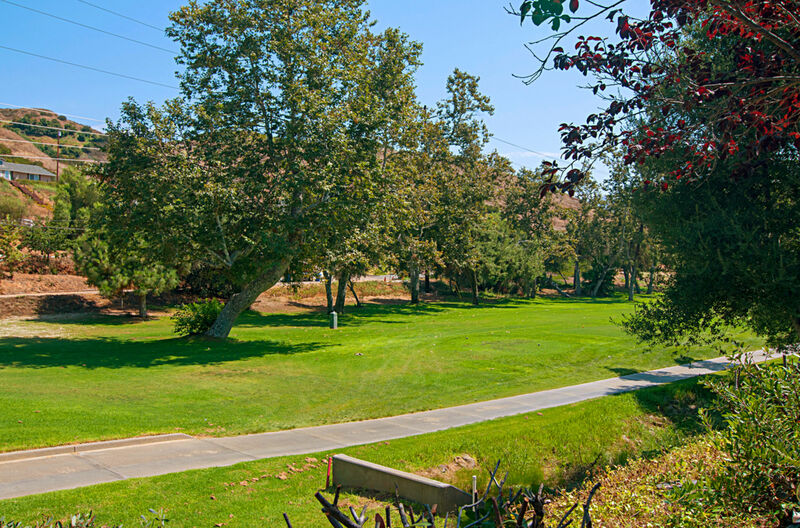 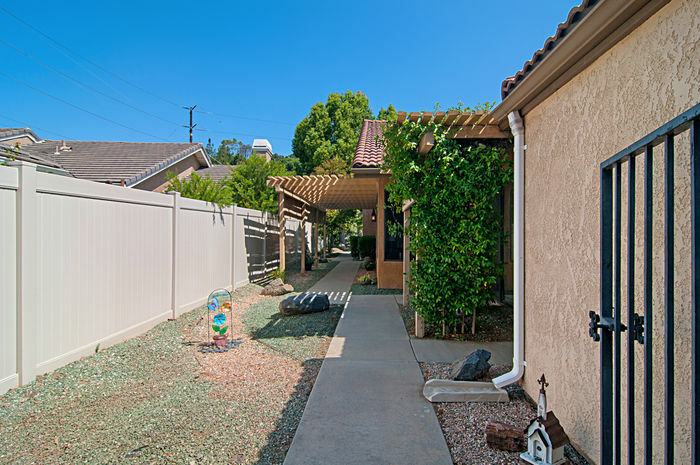 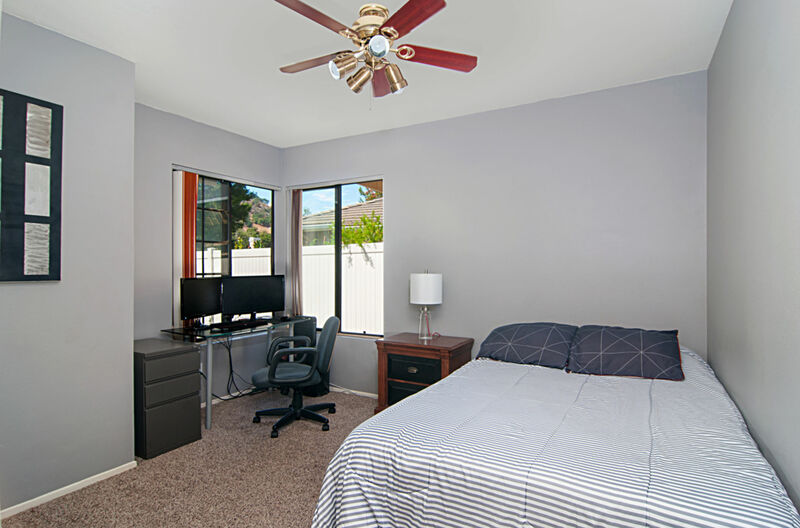 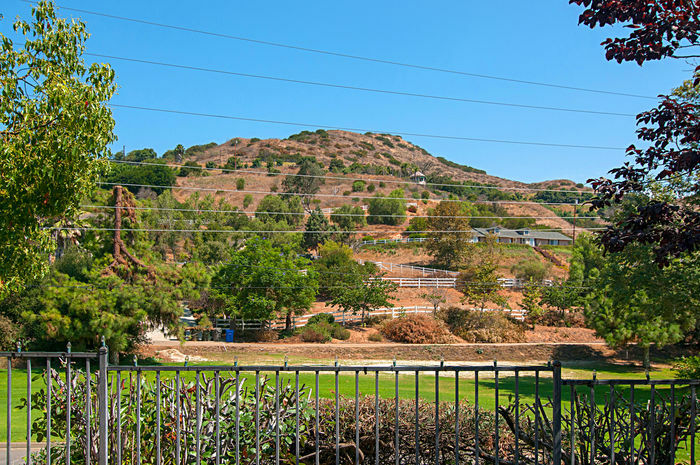 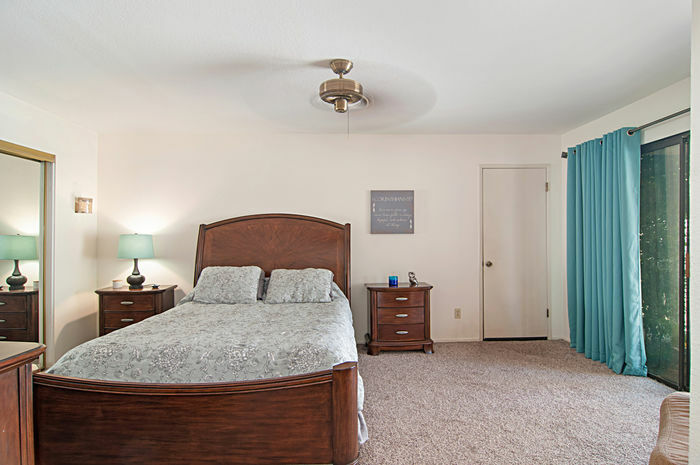 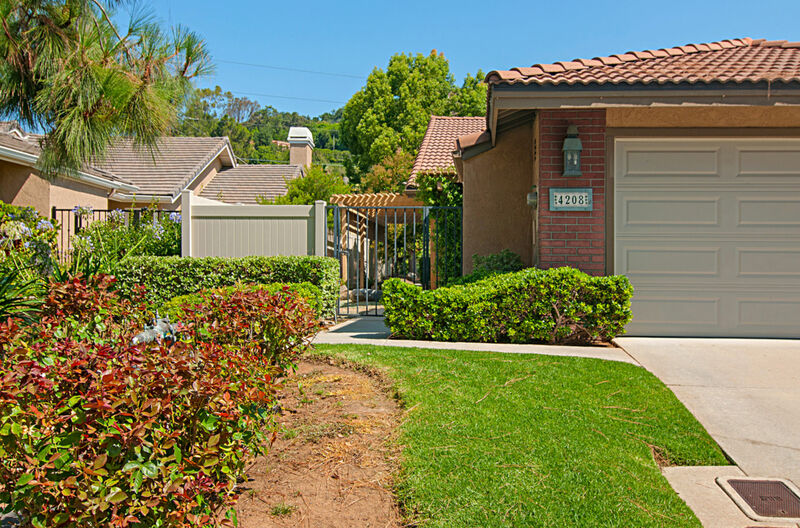 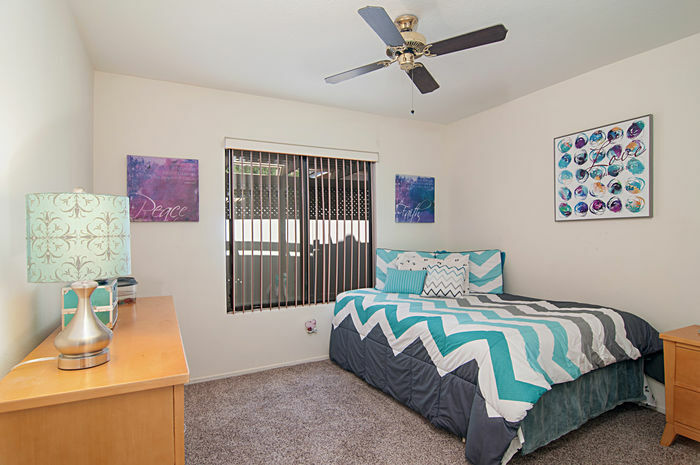 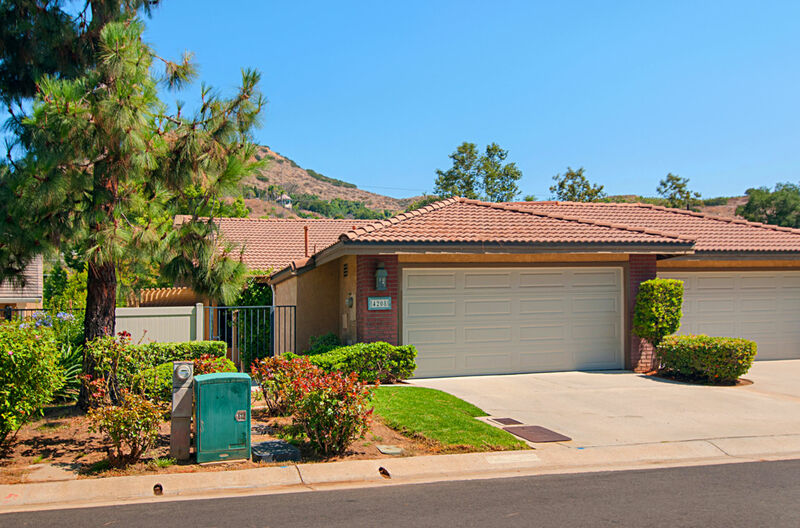 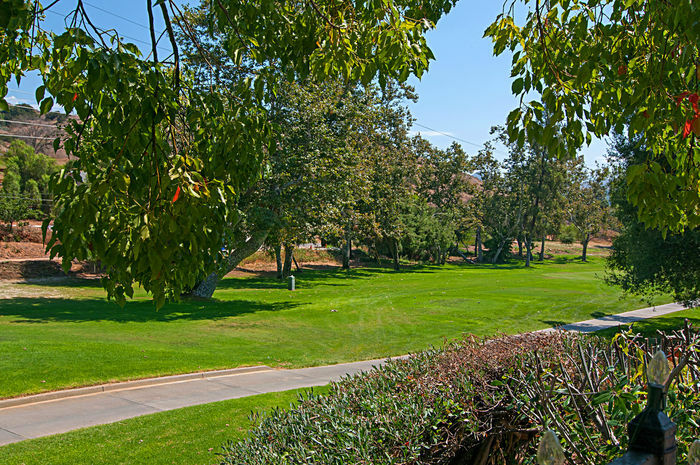 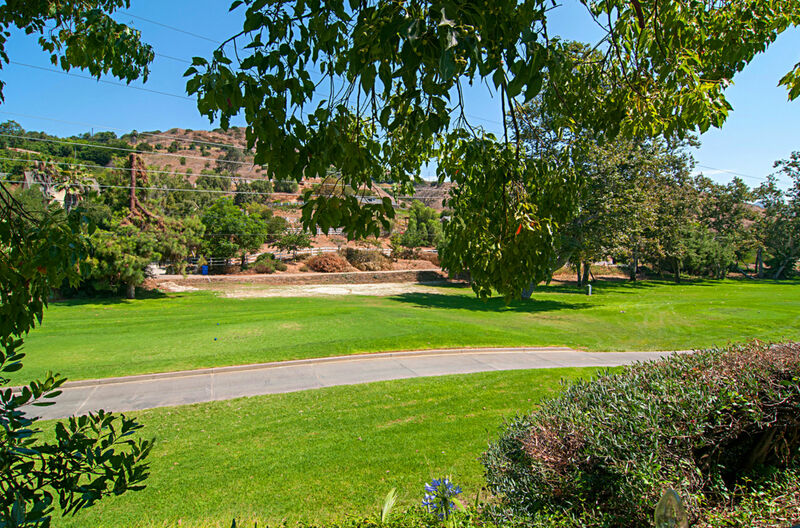 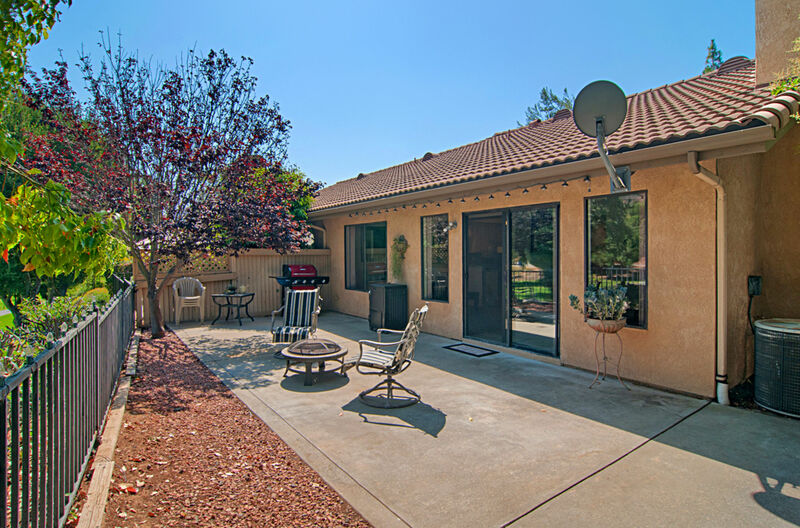 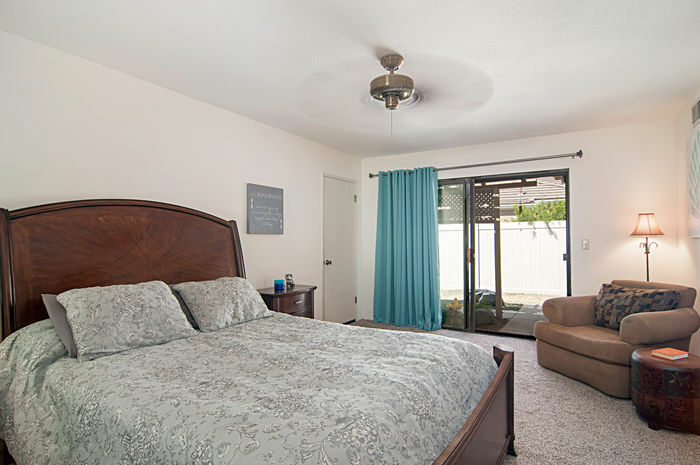 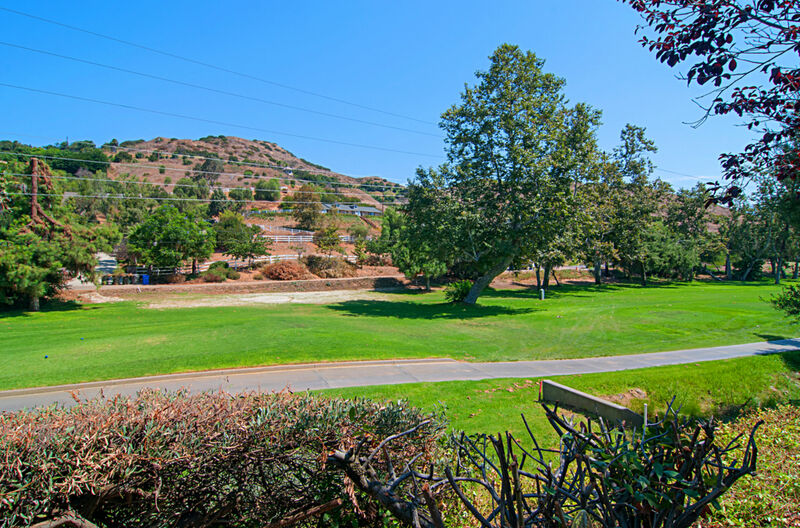 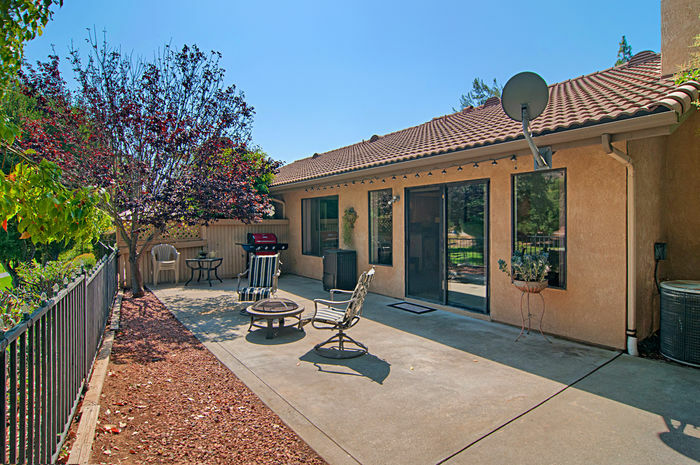 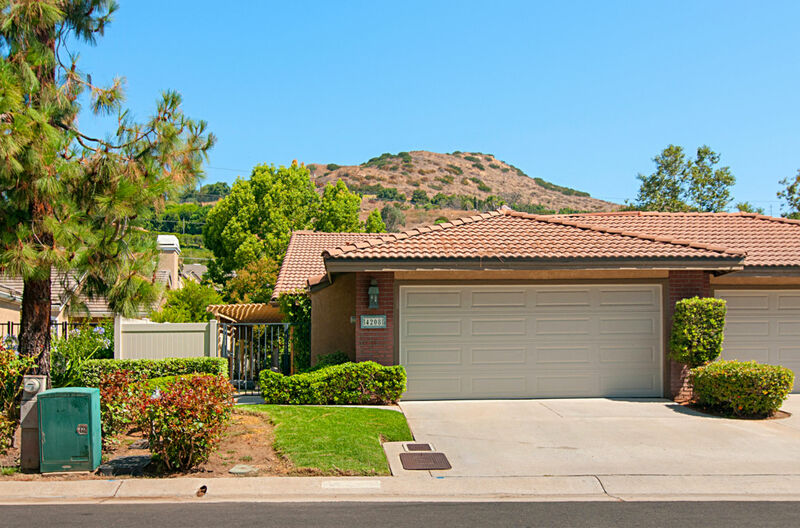 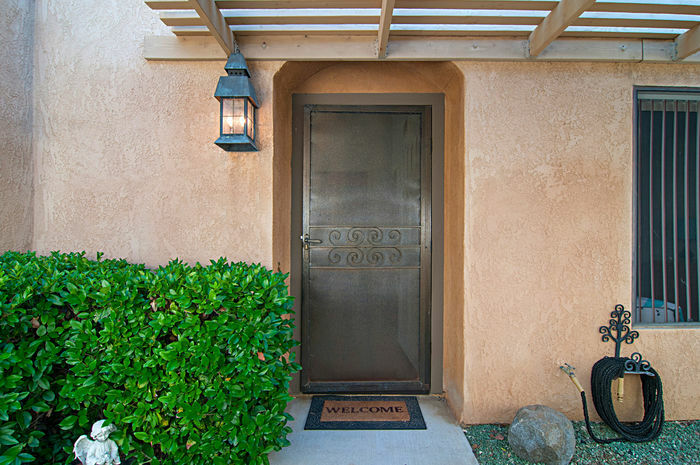 GOLF COURSE VIEW from this desirable 3 bedroom with open floor plan in Pala Mesa Fairway Villas. 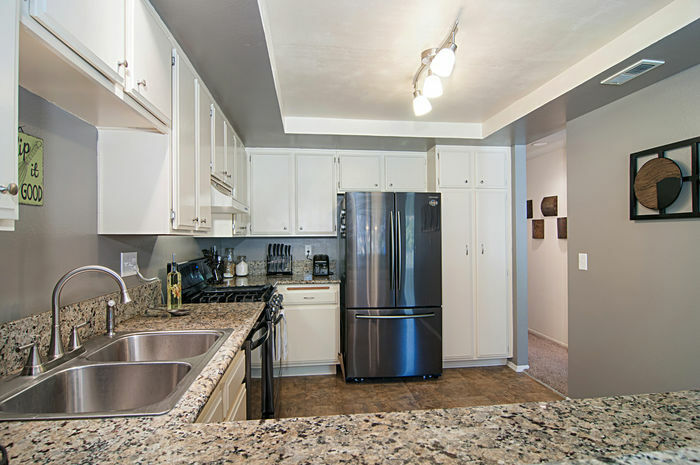 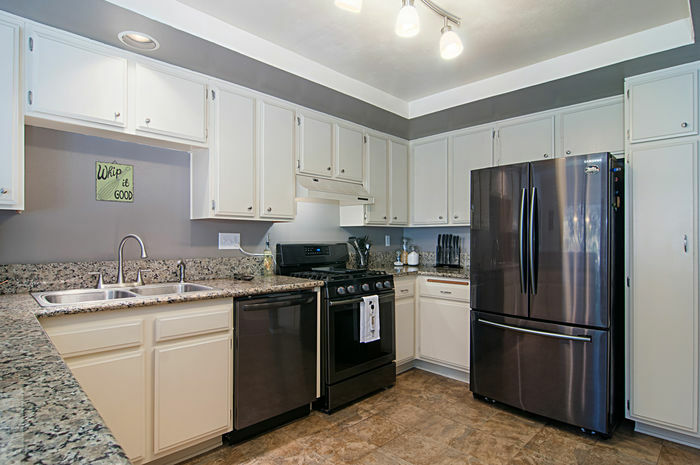 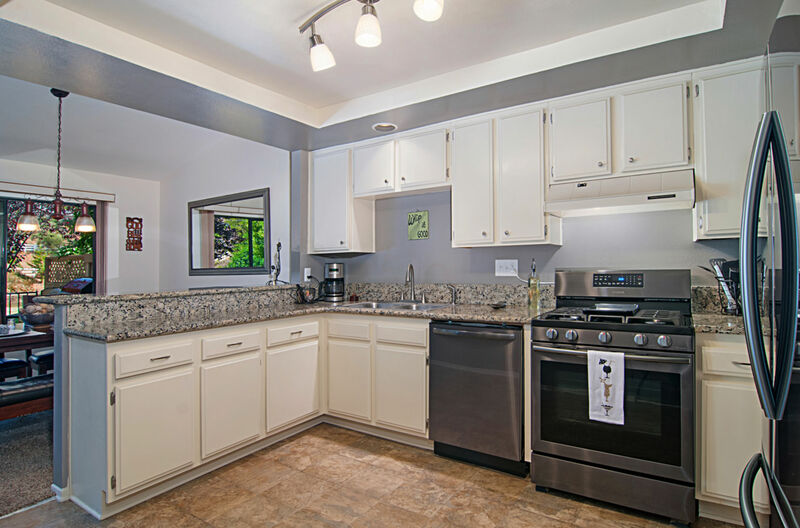 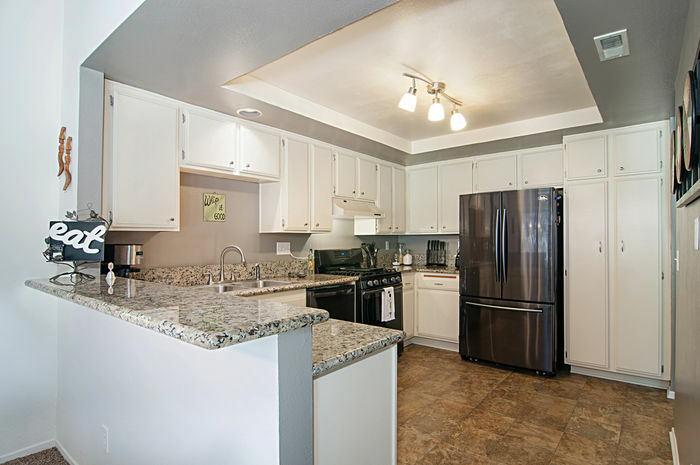 Remodeled kitchen with granite counters, new black stainless steel appliances including a gas range. 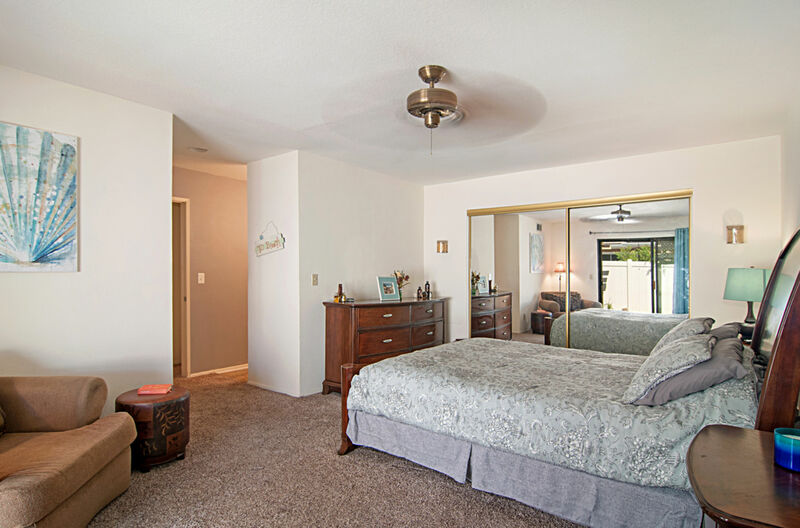 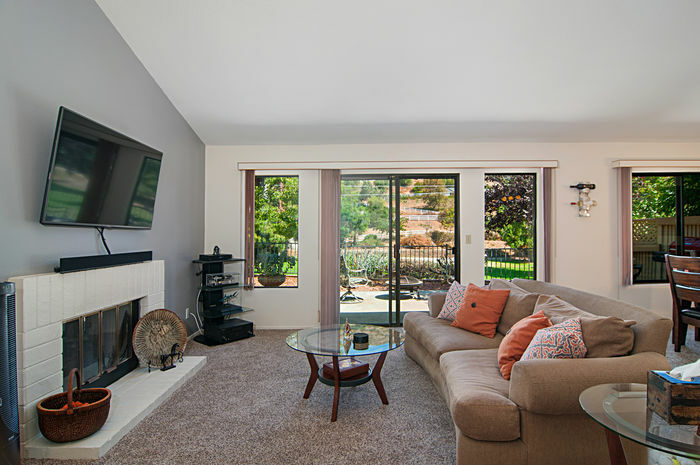 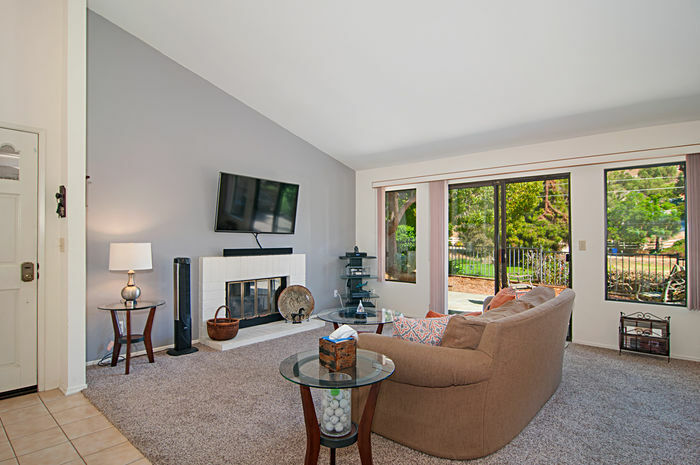 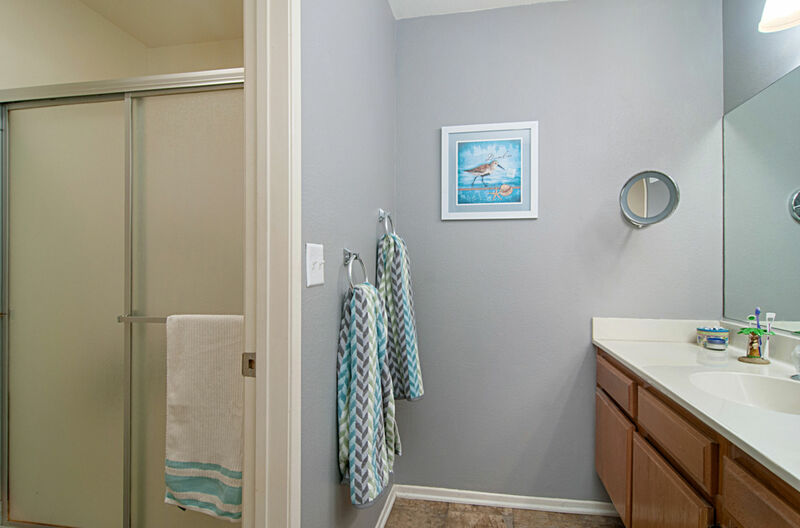 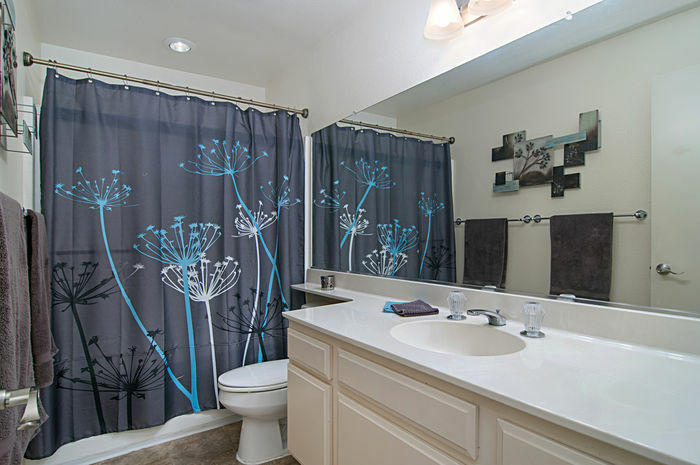 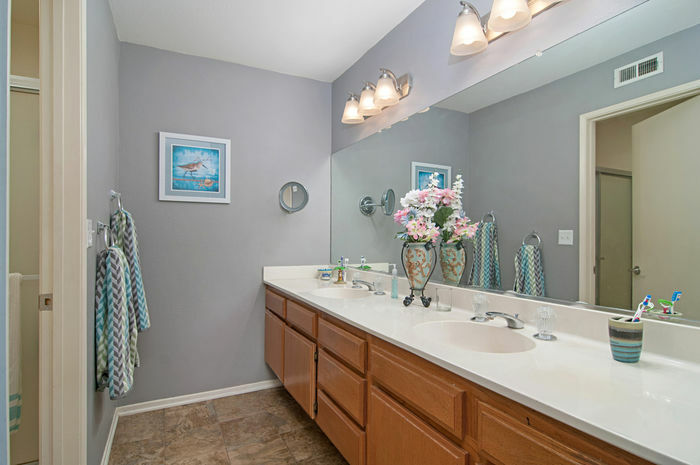 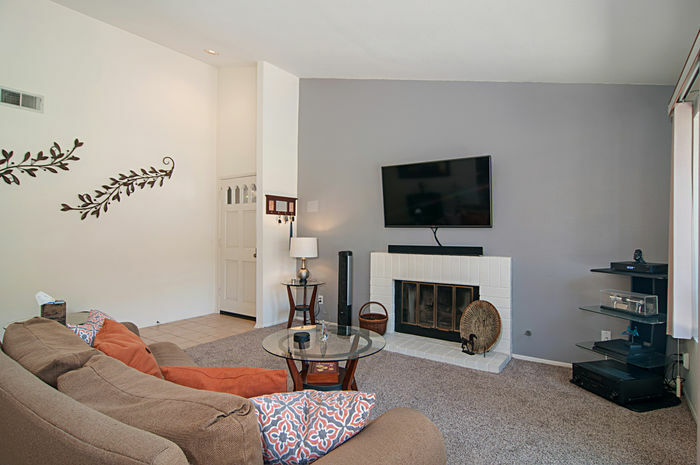 Lots of light throughout the home, cozy fireplace and vaulted ceilings in the living room. 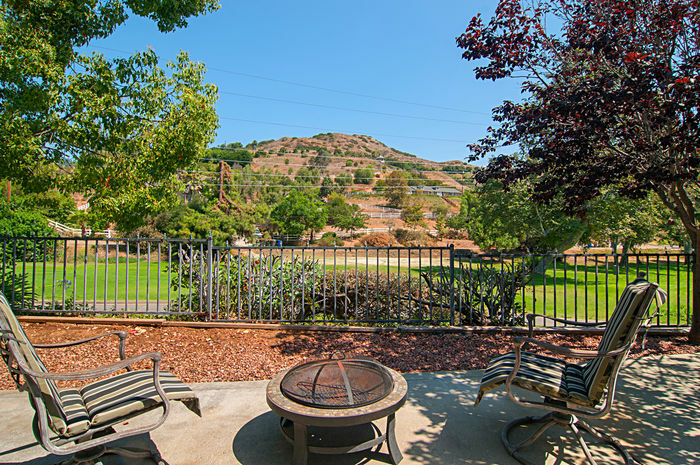 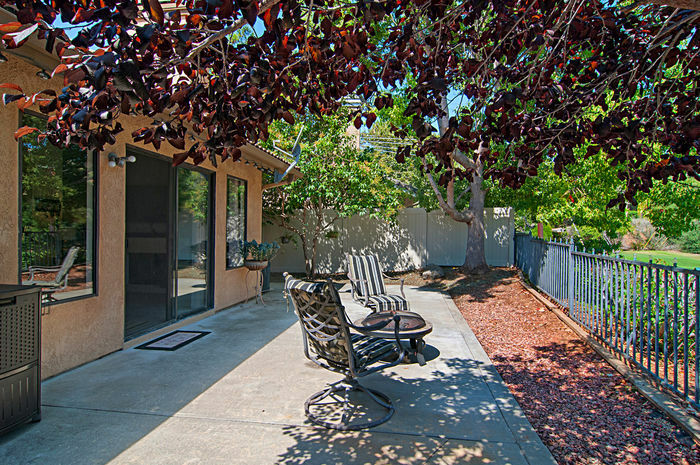 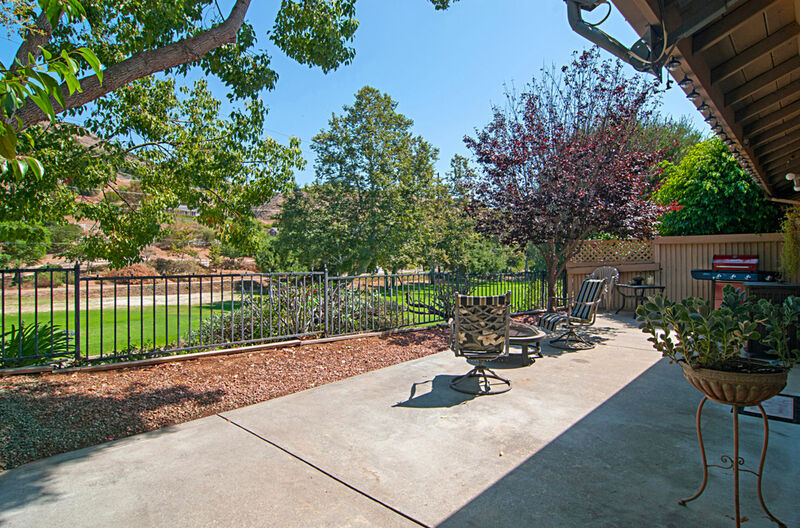 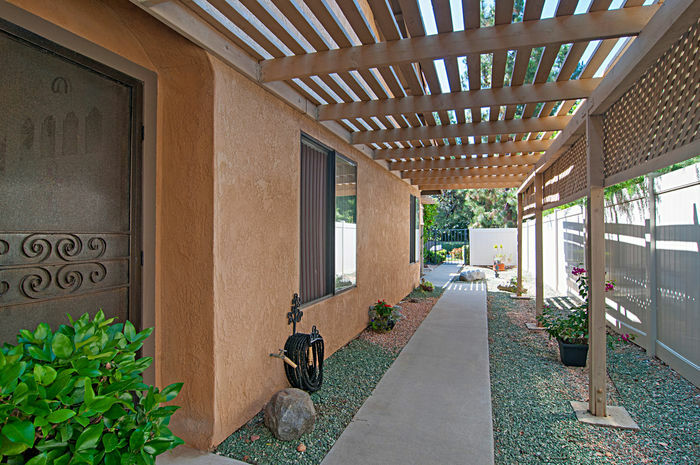 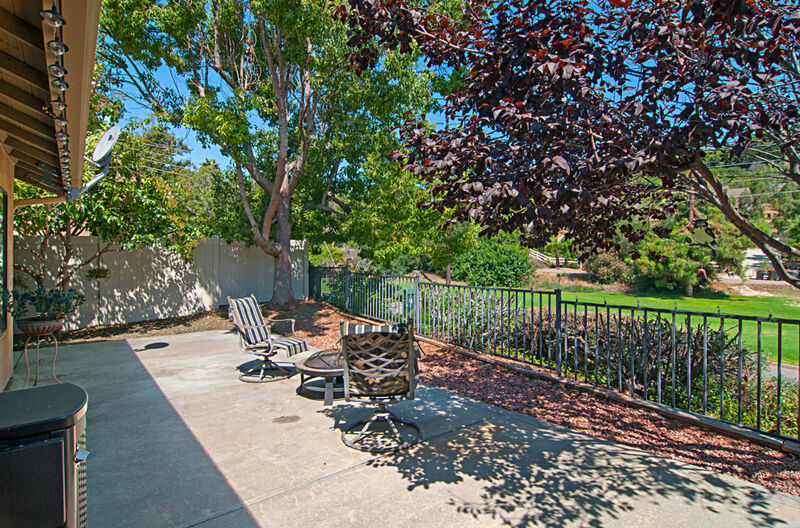 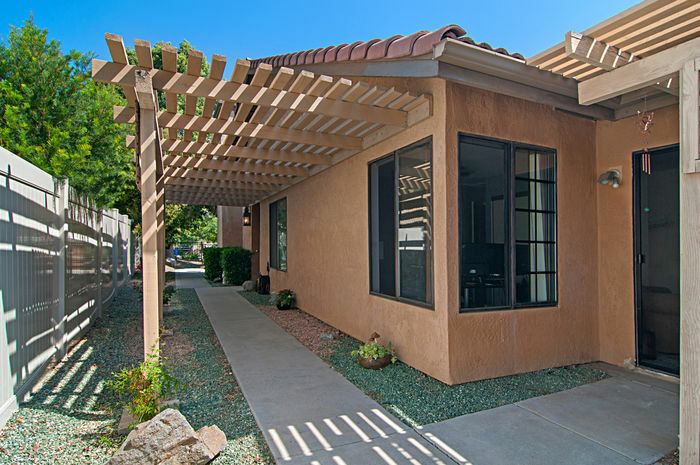 Drought tolerant, low maintenance landscaping with an outdoor patio overlooking the golf course. 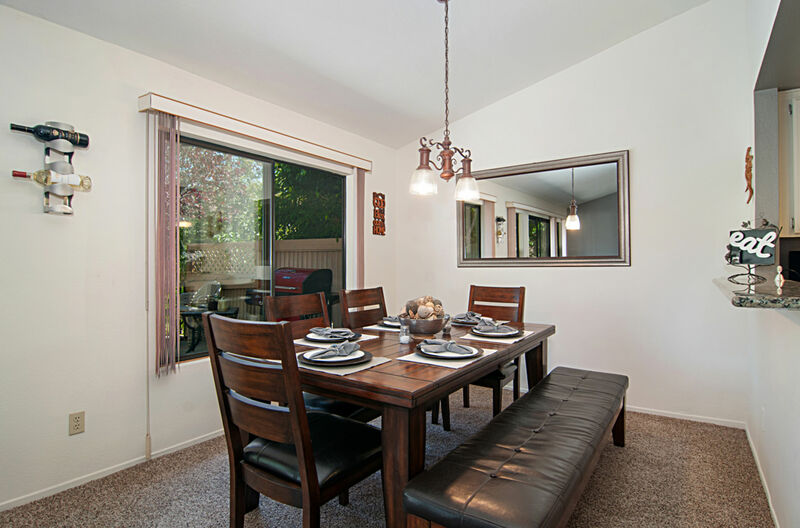 Great commuter location, country feel but close to necessities. 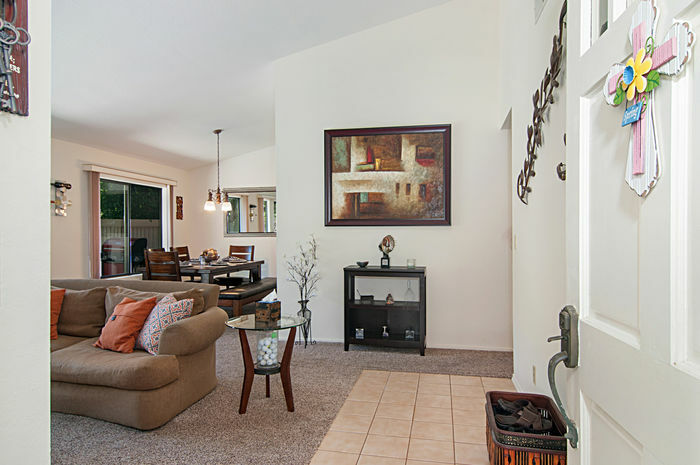 Resort style living as a full time home or vacation home.